With so much to see and do in Frome, especially when it comes to our events calendar, it’s easy to miss some of the best bits. Here is our monthly round up of a few of the most interesting events on this month. Whatever it is you enjoy, make sure to share it with us on Facebook. And for even more events, go have a look through our events calendar. 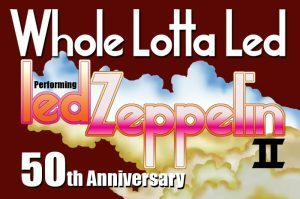 2019 sees the 50th anniversary of the release of one of the greatest albums of all time – Led Zeppelin II. Containing classics such as ‘Ramble On’, ‘Thank You’ and of course ‘Whole Lotta Love’, this LP was the one which catapulted Led Zeppelin from being just another sixties blues group to one of the most influential and successful bands of all time. Don’t miss this special celebration of this timeless album. 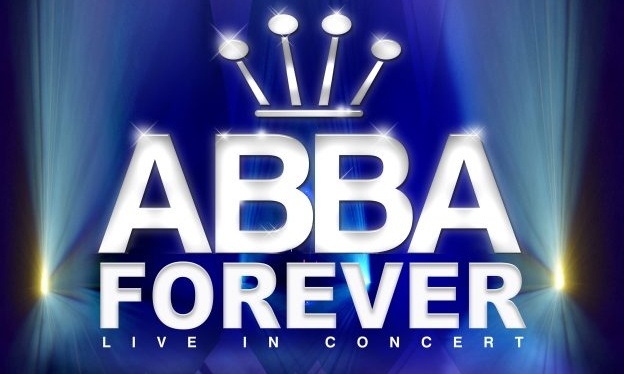 ABBA Forever is one of the UK’s leading international tribute shows and possibly the world’s greatest pop band. The unique ABBA sound is replicated with an incredible attention to detail, using a six piece band featuring electric and acoustic guitars, keyboards and piano, drums and bass guitar. 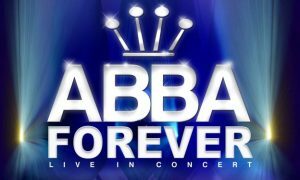 Two outstanding ABBA girls complete the line-up, adding the essential glitz and glamour to a well-polished and gently humorous show. 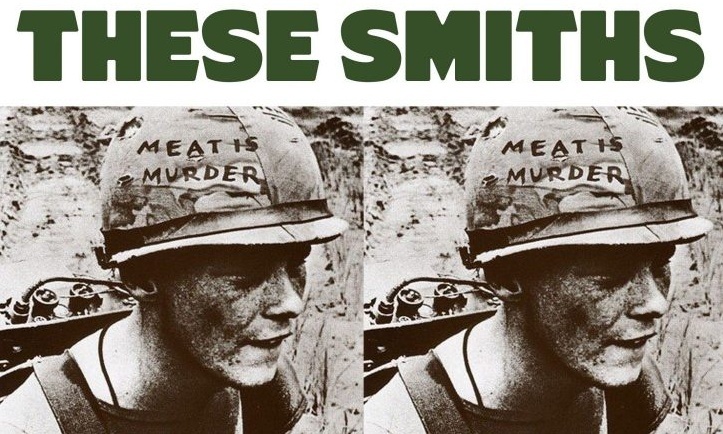 These Smiths are the UK’s best tribute to The Smiths and Morrissey. The band are from The Smith’s home city of Manchester, formed shortly after their lead singer appeared on the UK television show ‘Stars In Their Eyes’, they are renowned as the closest surrounding tribute to the real thing. 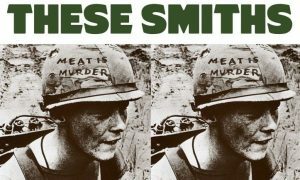 This show is a must see for fans of The Smiths and Morrissey. 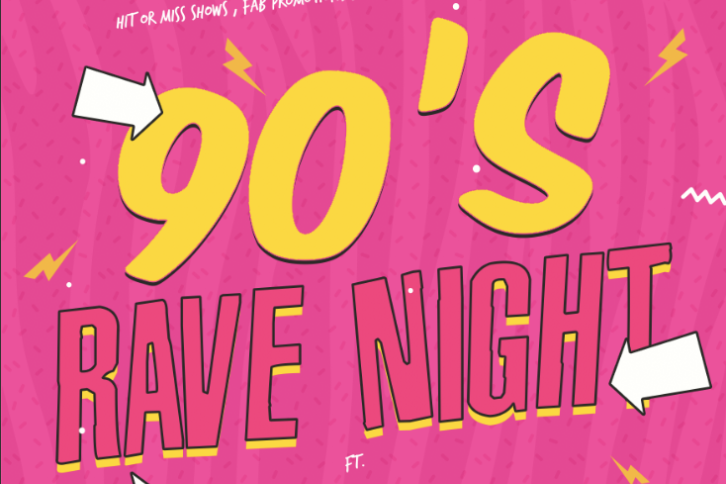 It’s time to go back – Retro 90’s Rave is a high energy, crowd-engaging show which brings the audience back to the 90’s! With a whole host of legendary dance artists from the era all under one roof at the same time. The show includes performances from Cappella, Urban Cookie Collective, Baby D, Dario G and Kelly Llorenna. 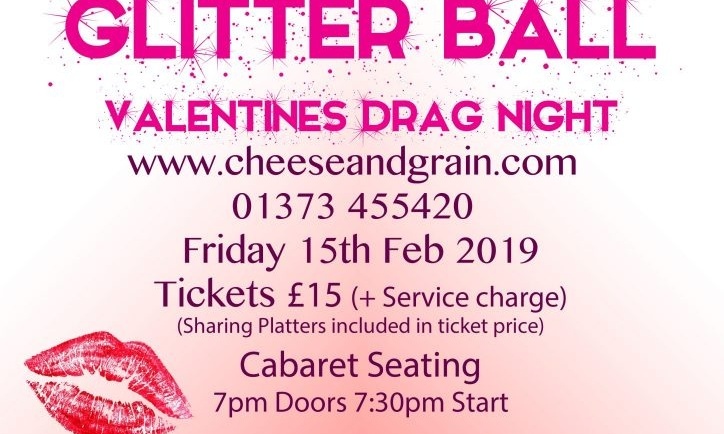 The Cheese & Grain’s Drag night is back for Valentines weekend, for couples and singles ready to mingle. 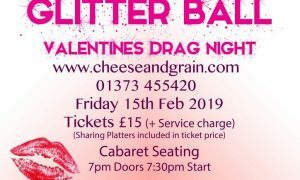 If you loved the Glitter and Jingle Ball then you will love this night hosted by Blossom Hill. Group booking is advised as it is allocated cabaret seating, and the ticket price includes sharing platters. 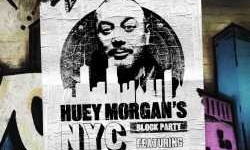 Broadcaster and Fun Lovin’ Criminal, Huey Morgan – a modern day rock’n’roll renaissance man – is many things to many people. As the whisky soaked Lower East Side voice of 6 Music and Radio 2, he’s the man who joins the dots between funk, soul, disco, classic hip-hop and rock’n’roll. As a broadcaster, he’s the man who tells laugh-out-loud stories and talks to the listener as if pulled up on a bar stool next to them. And as a musician, he’s the frontman of legendary 90’s outfit Fun Lovin’ Criminals, a funk-fried indie outfit that broke big in the UK and sold over ten million records. Scottish folk pioneers Lau return with their first new music since 2015’s ‘The Bell That Never Rang’. Their new music continues to explore the marriage of acoustic and electronic sources and the arrangements continue down the path of intertwining instrumental music and song. Lau is a trio that out a lot of thought into the live experience and presentation, something anyone will enjoy. Bootleg Blondie is the official Debbie Harry & Blondie tribute band, the only Blondie tribute to play the legendary CBGB’s in New York City and to have the honour to be mentioned in Blondie’s 11th studio album ‘Pollinator’. Debbie Harris, lead vocalist of Bootleg Blondie, has the looks, the voice and the attitude of the original Blondie bombshell and like her heroine is typically outrageous on stage. Debbie’s pride and joy is her guitar that she plays at every show and is signed by all the Blondie members. The Osmonds have sold over 100 million albums worldwide and have 59 gold and platinum records to their credit. 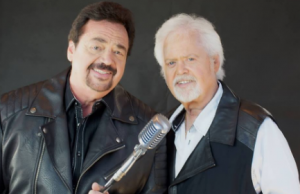 They came to prominence on The Andy Williams Show in the USA during the 1960’s where they regularly made appearances and then continued in the 1980’s as The Osmond Brothers with a more Country Music feel to their material. The Osmonds are still as active now as they ever were and are still fronted by Merrill and Jay. 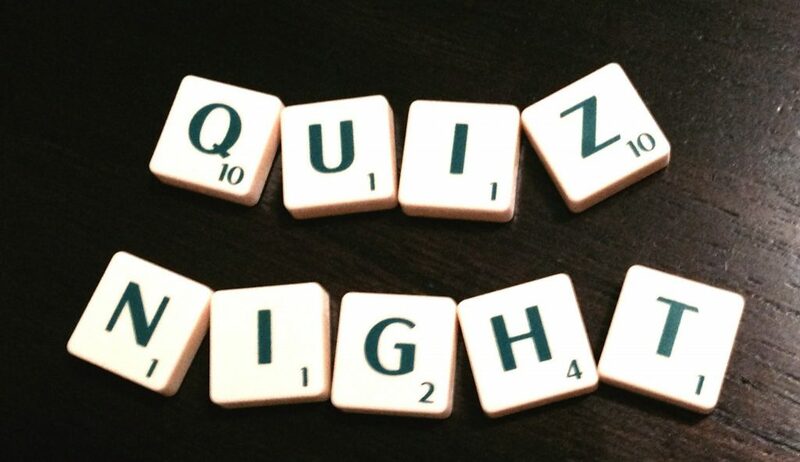 Come and test your knowledge at an evening of diverse quiz questions, picture and music rounds and the opportunity to win great prizes for your team. The difficulty ranges from very easy to moderately specialist so every team will have a chance to win. Maximum team size is 6 people.